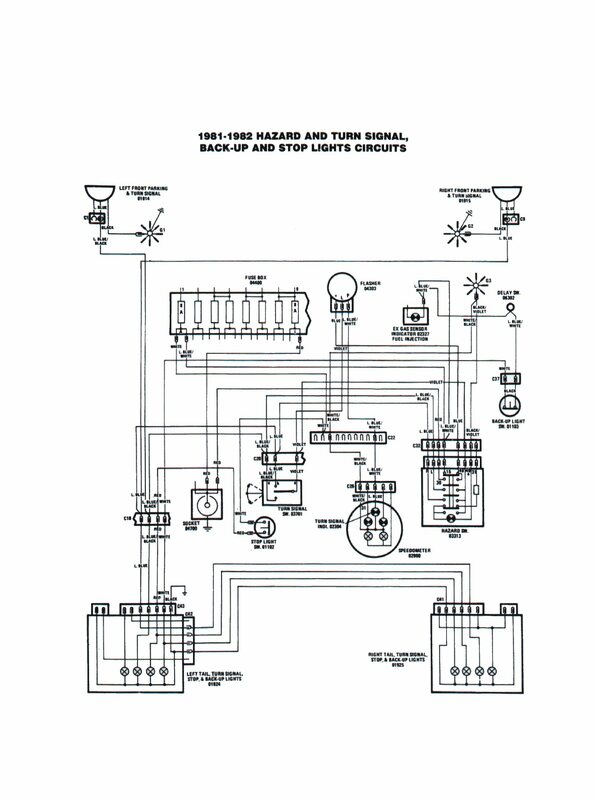 Two of the frequently visited pages of my former web site were the pages with the electrical schemes. 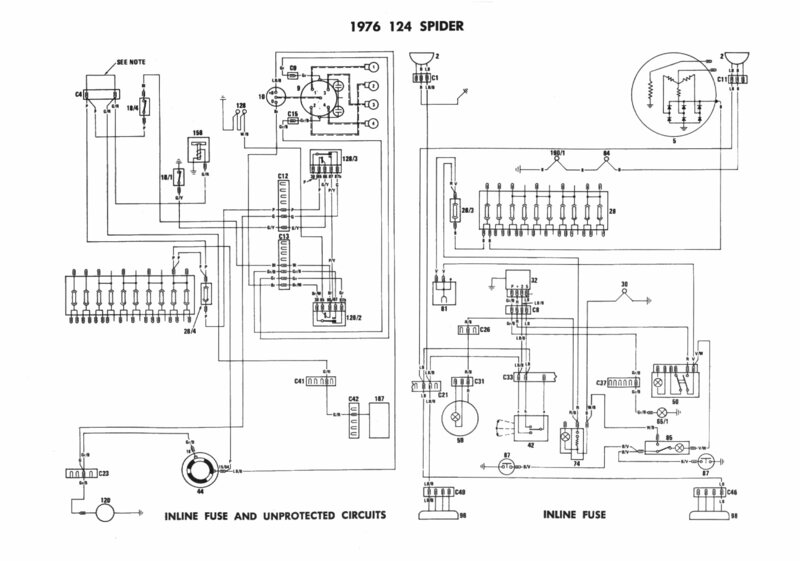 Because these pages were still on my external hard disk, I repost these pages with pleasure on my blog again. 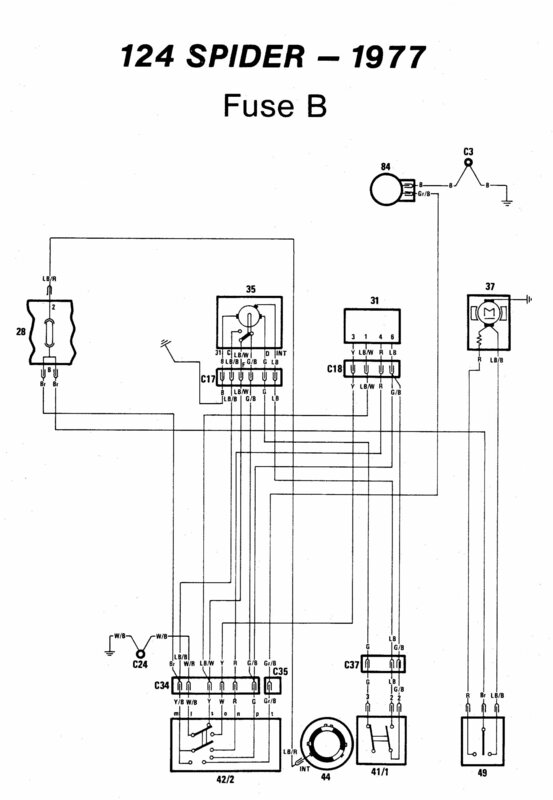 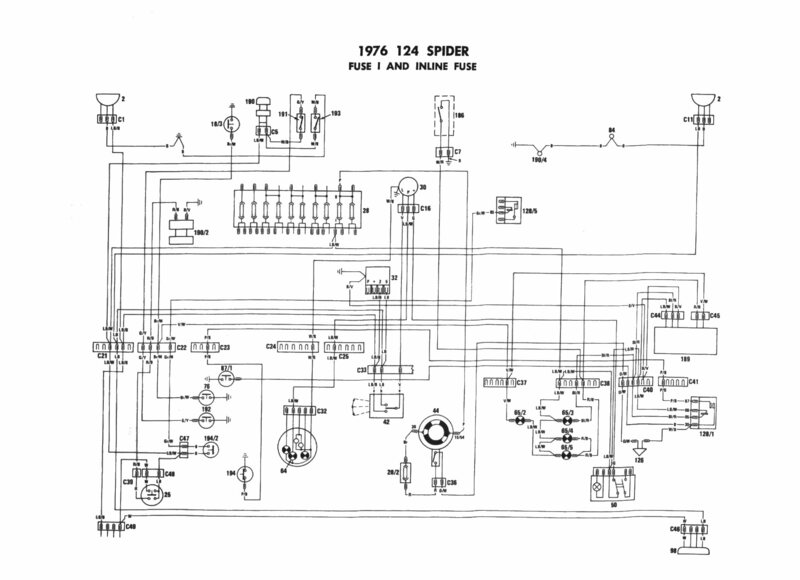 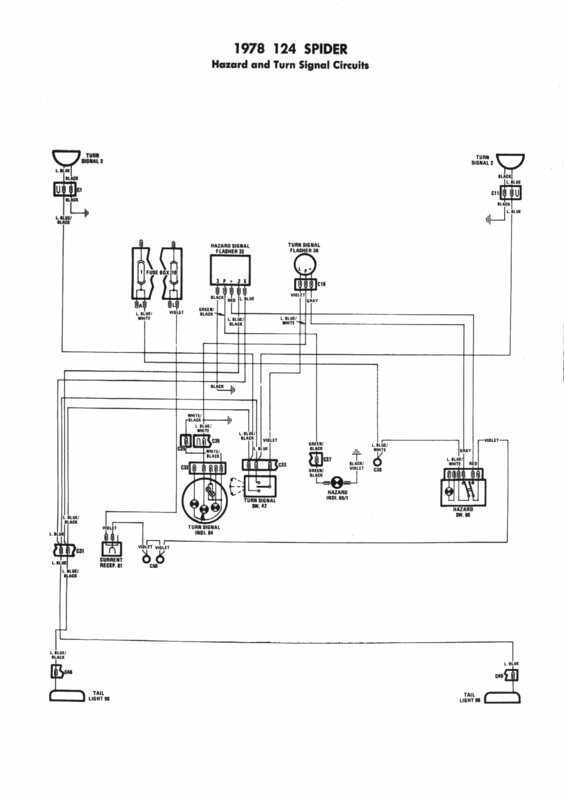 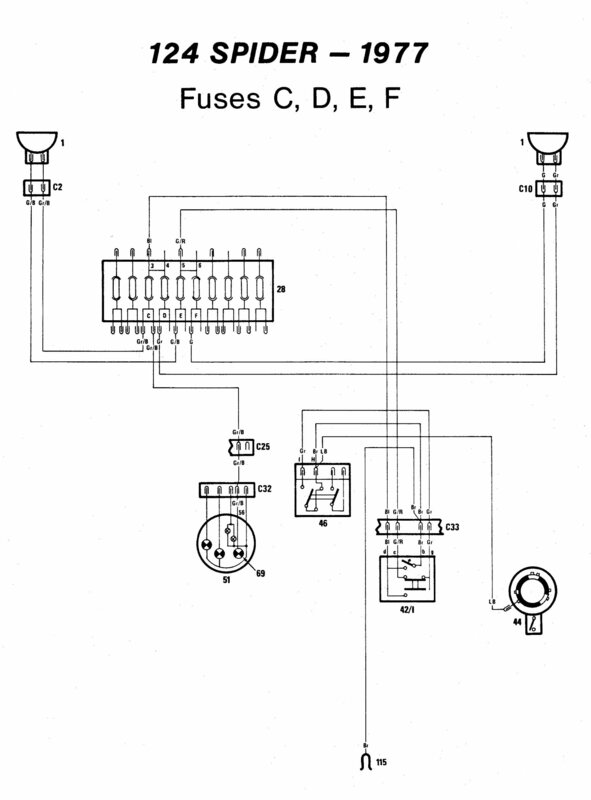 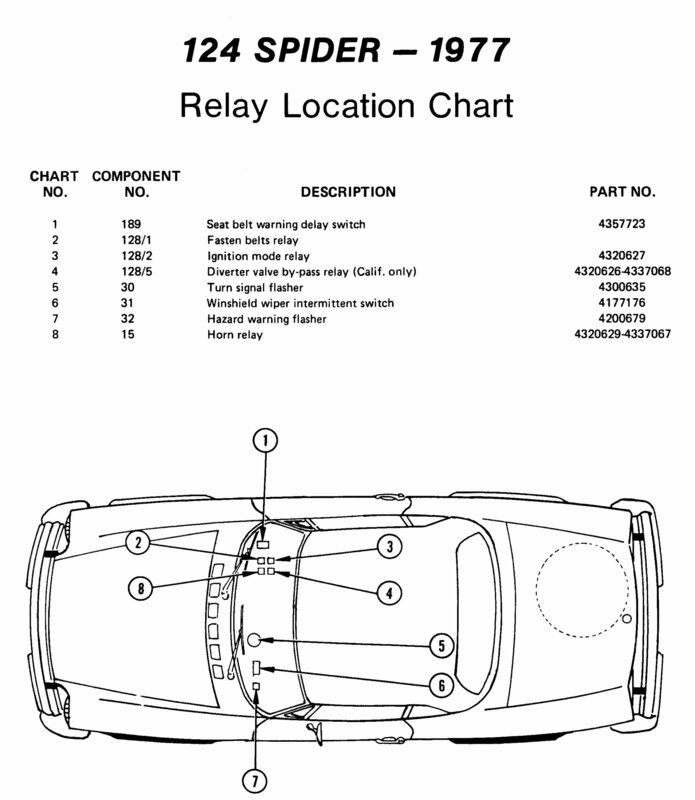 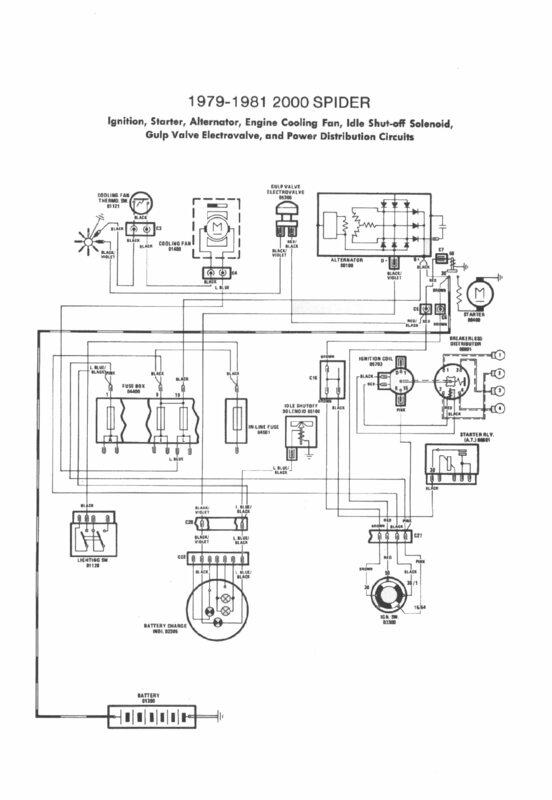 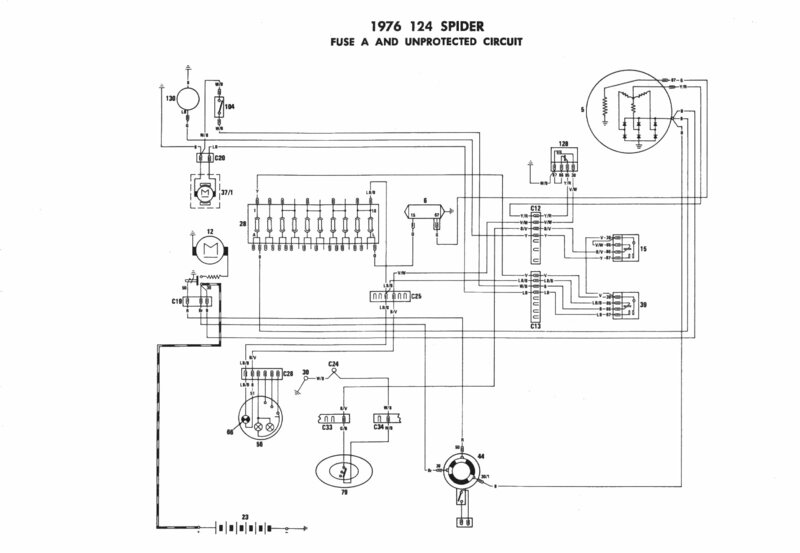 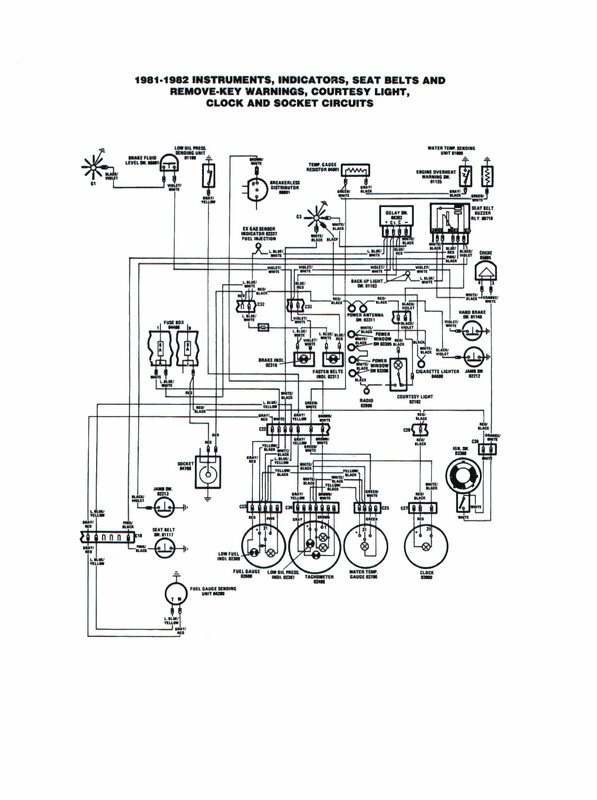 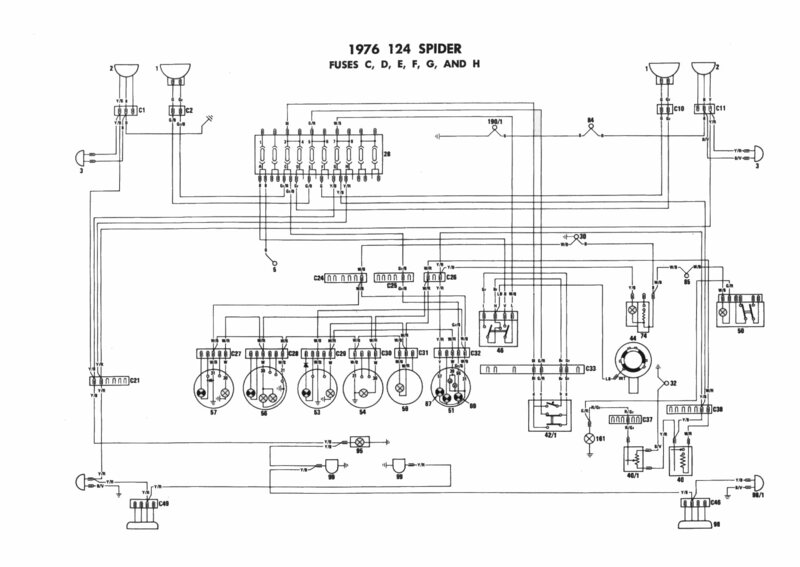 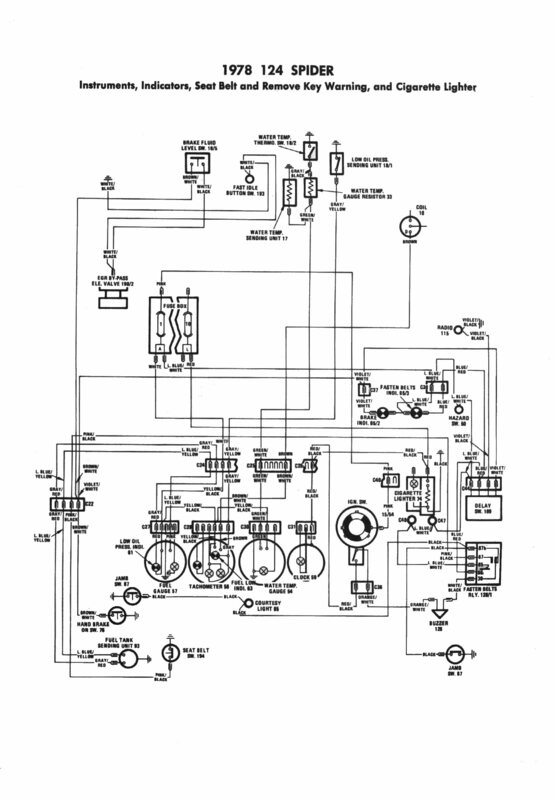 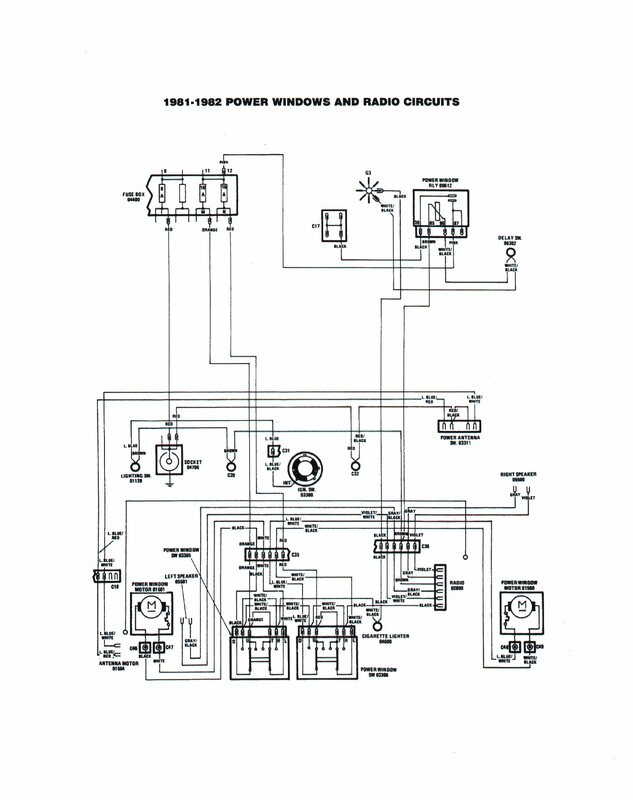 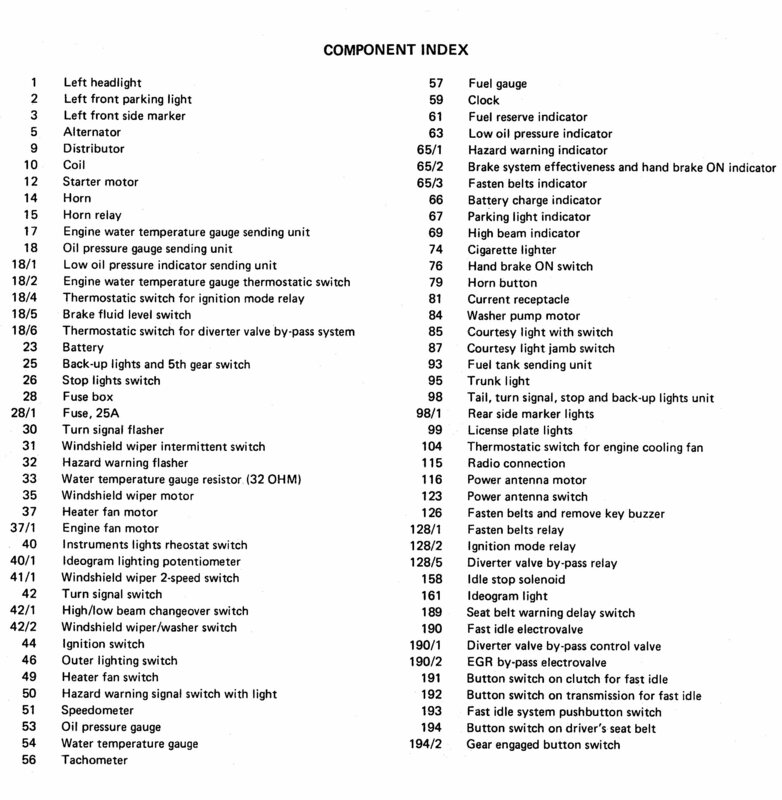 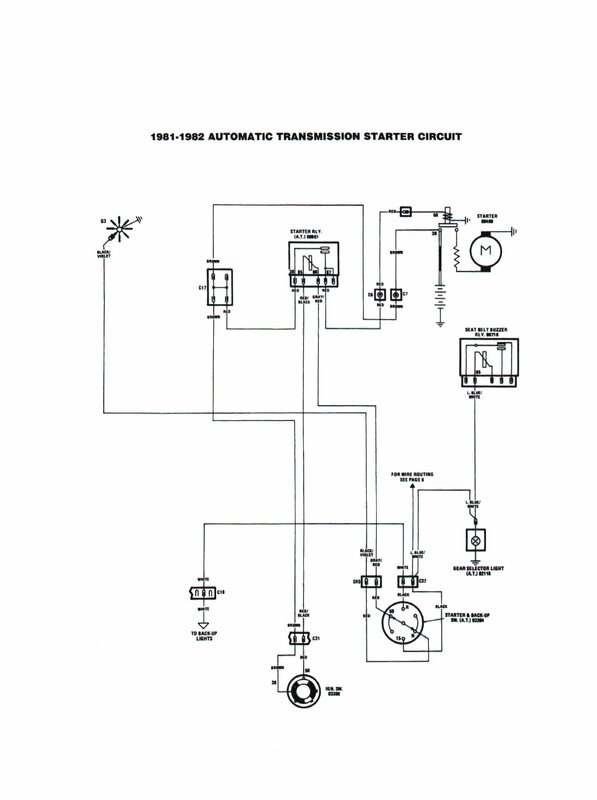 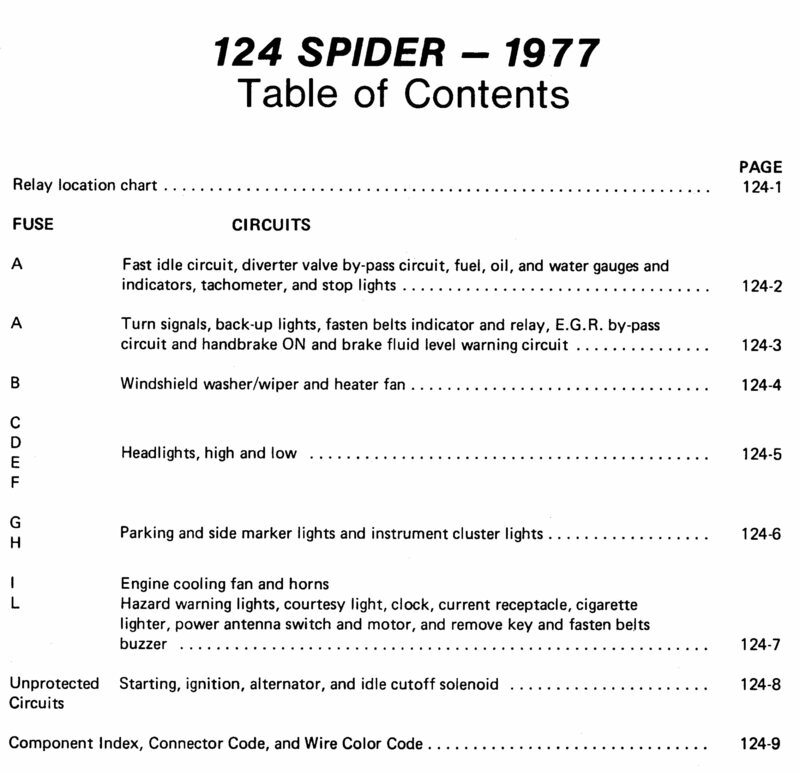 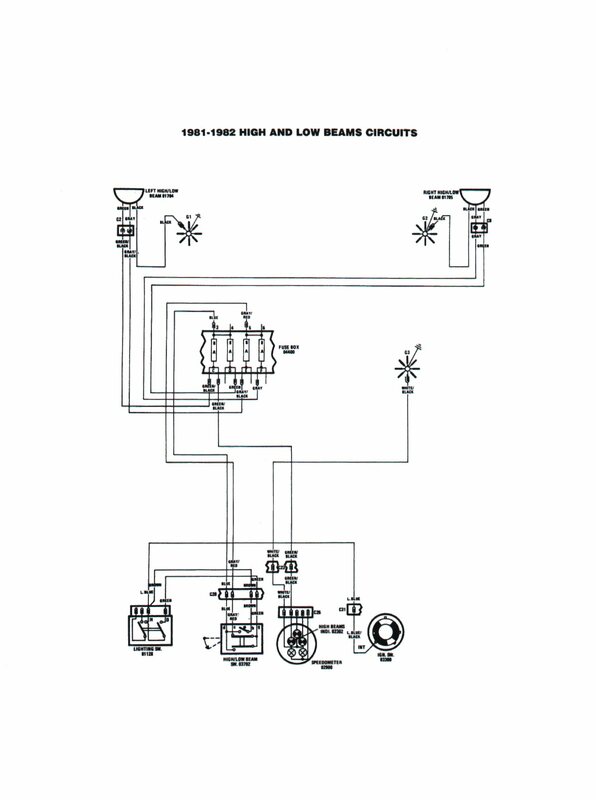 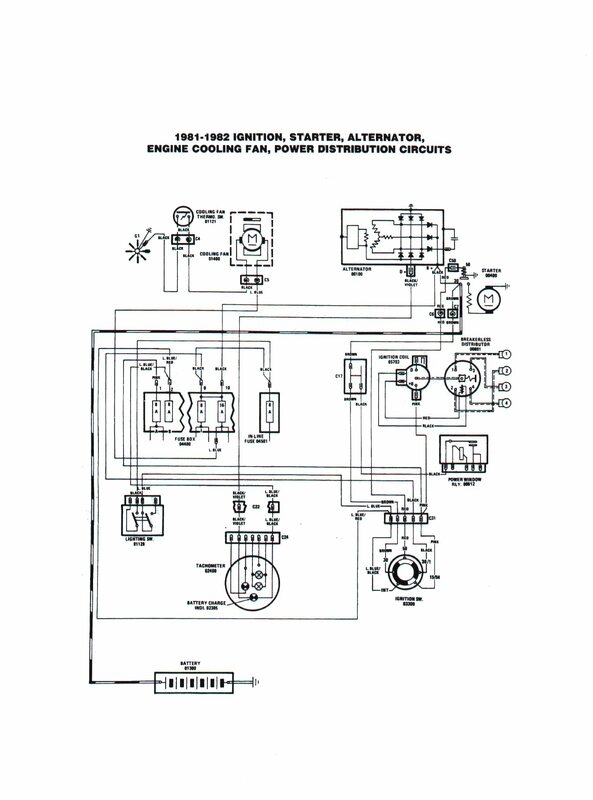 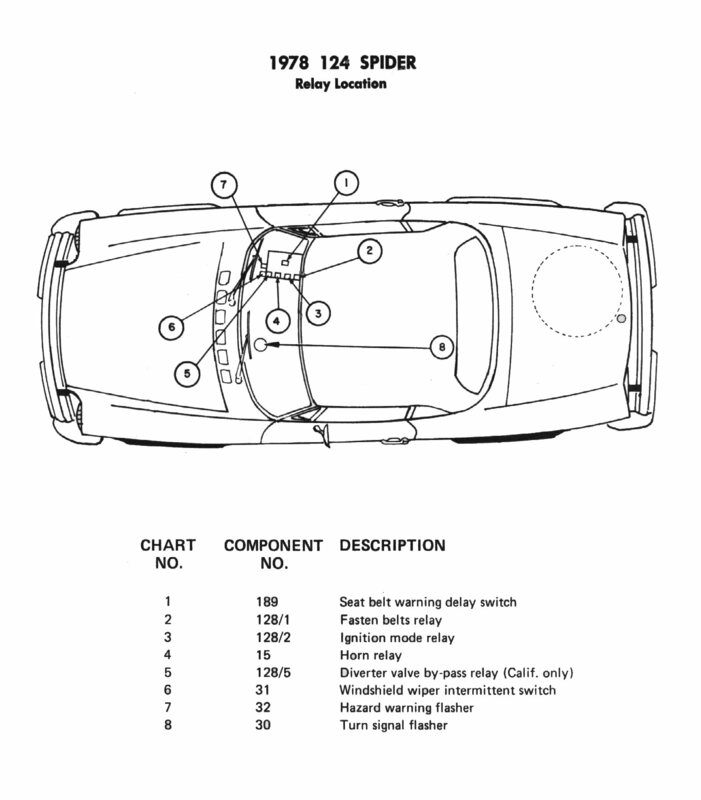 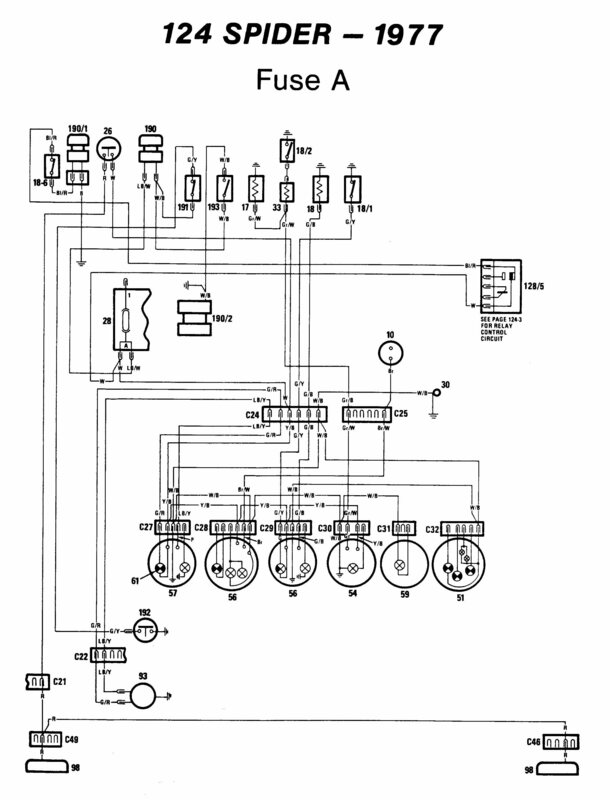 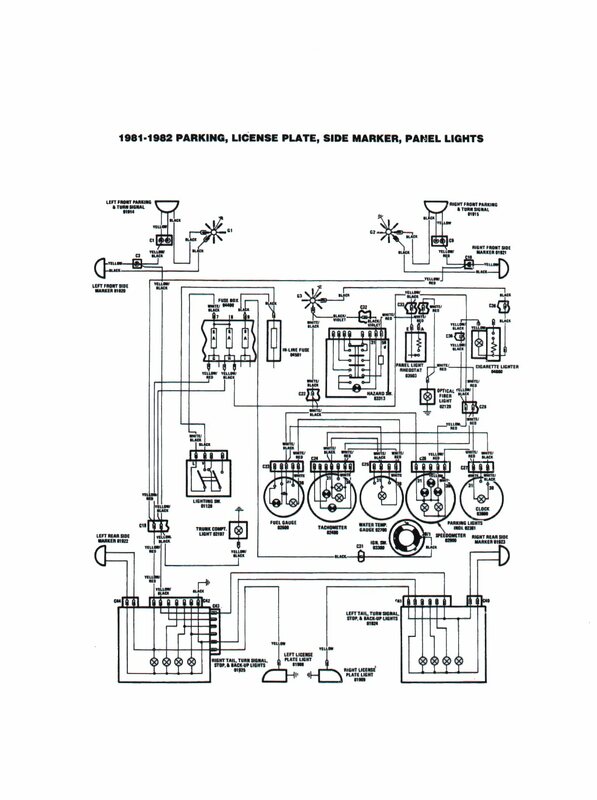 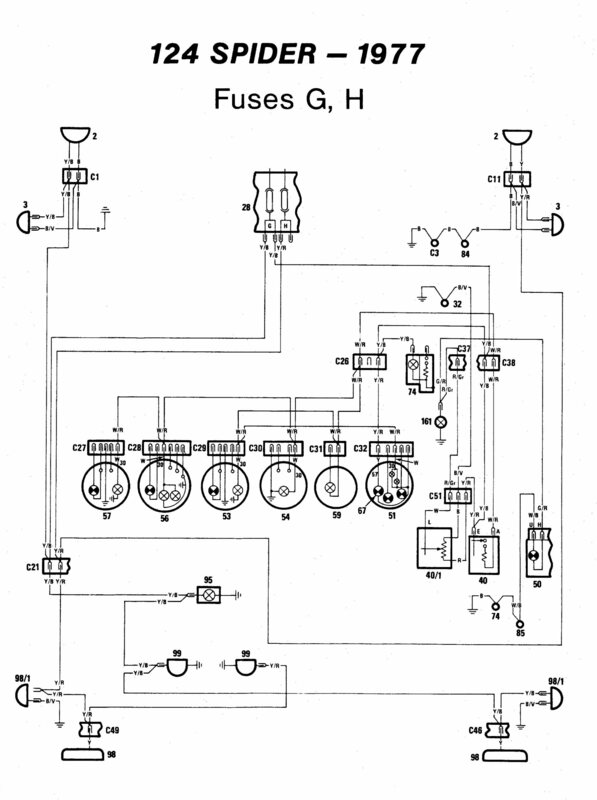 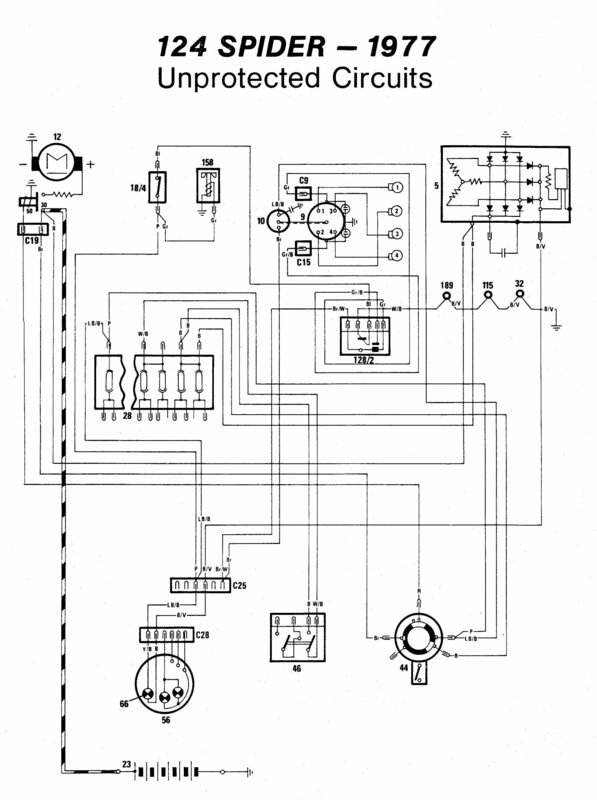 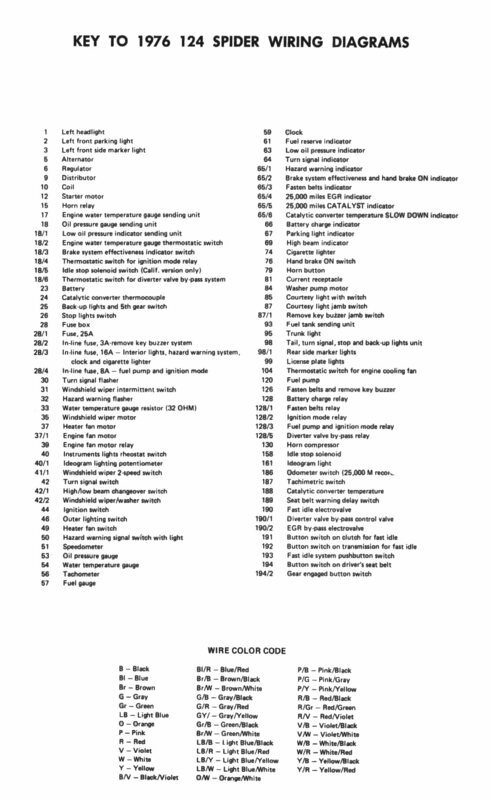 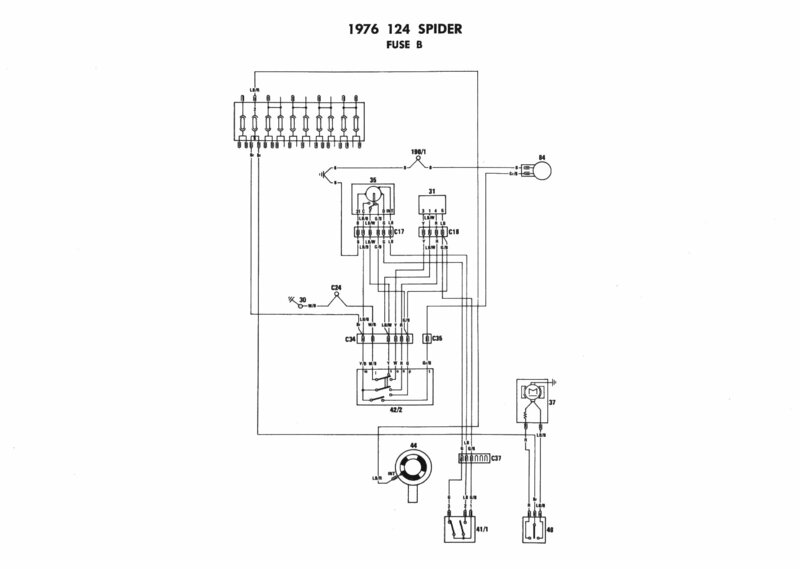 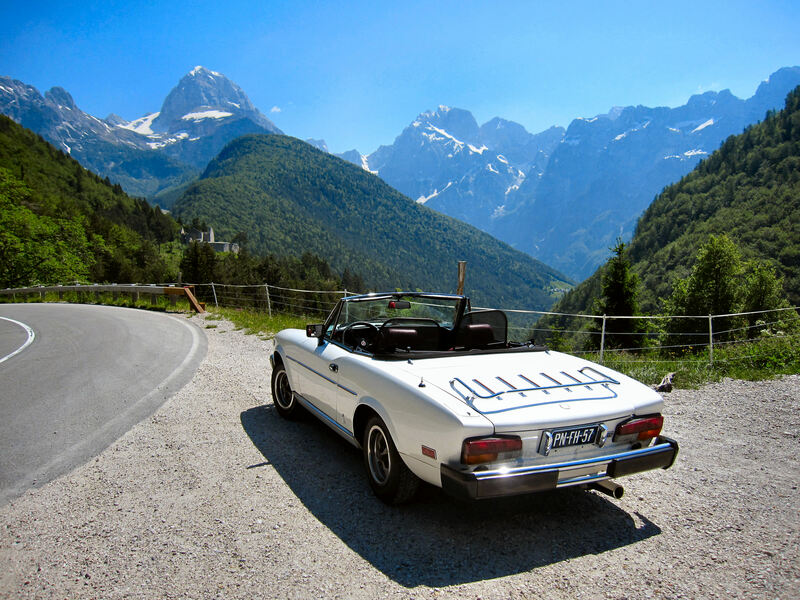 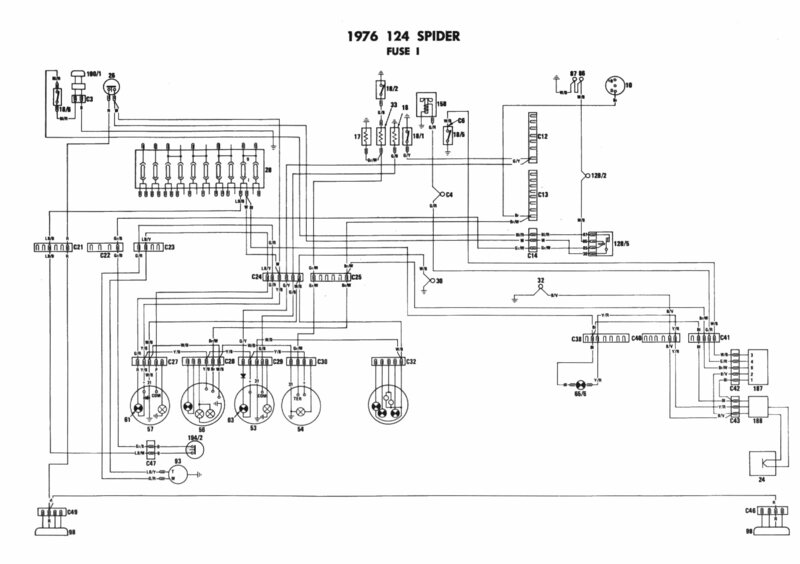 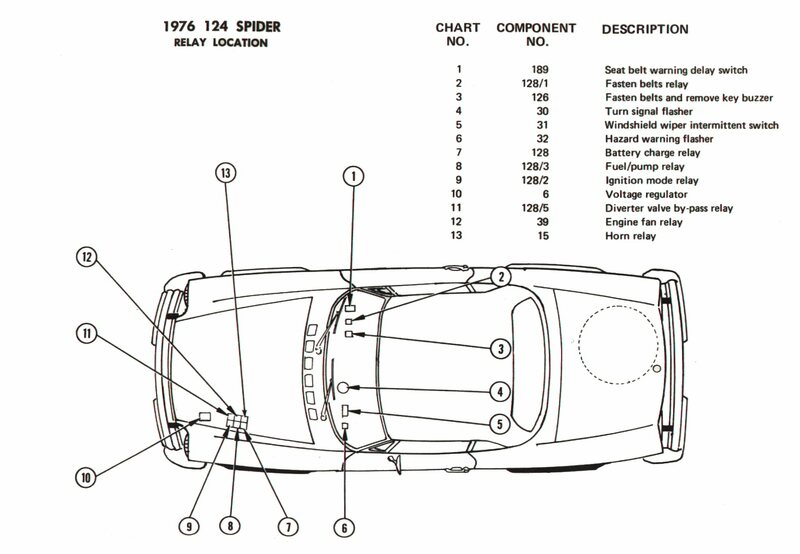 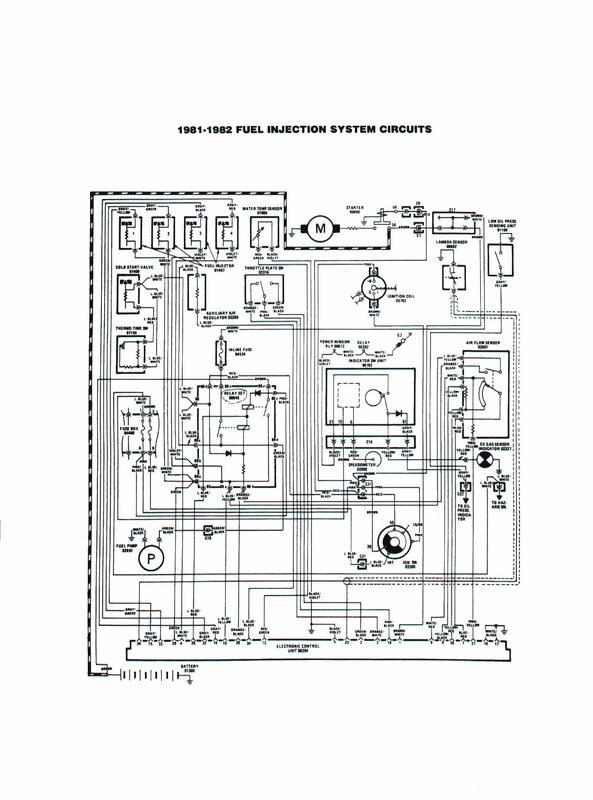 Click HERE to open the complete electrical schemes of the 124 Spider - USA versions 1970 in four parts that can be downloaded and printed. 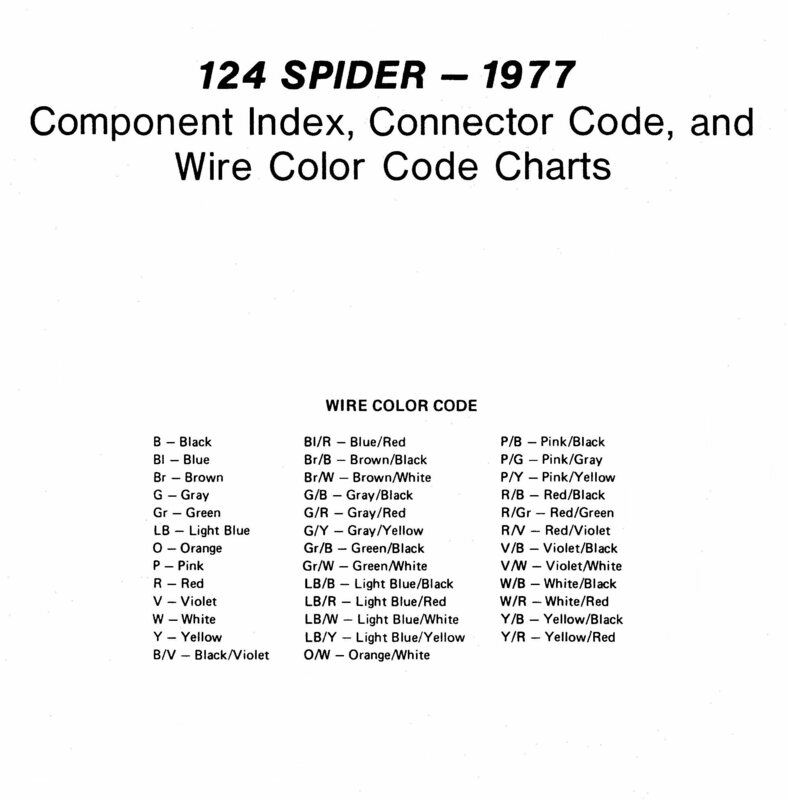 And subsquently click HERE (or below) to get a compilation of 46 (!) 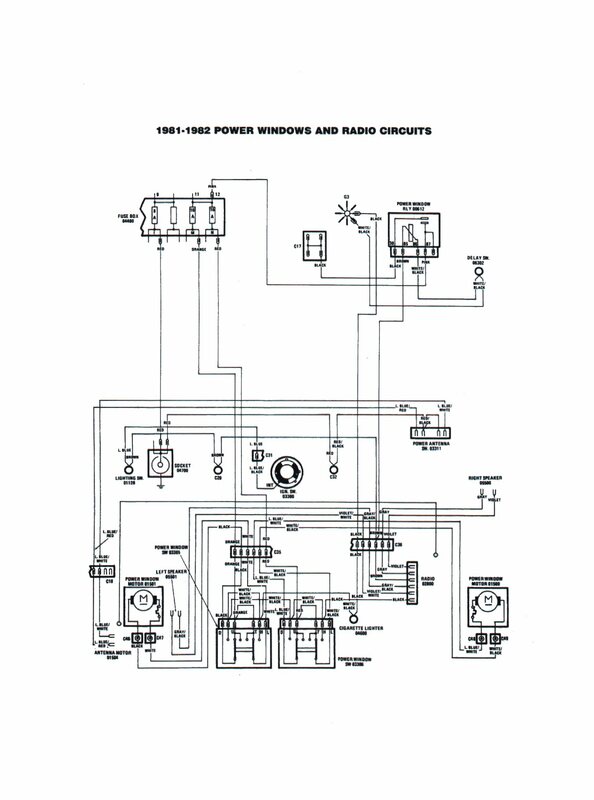 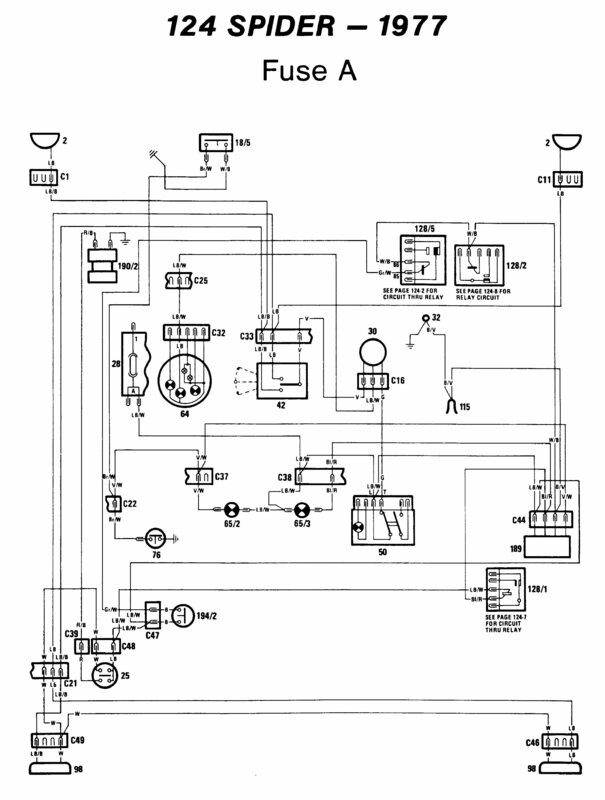 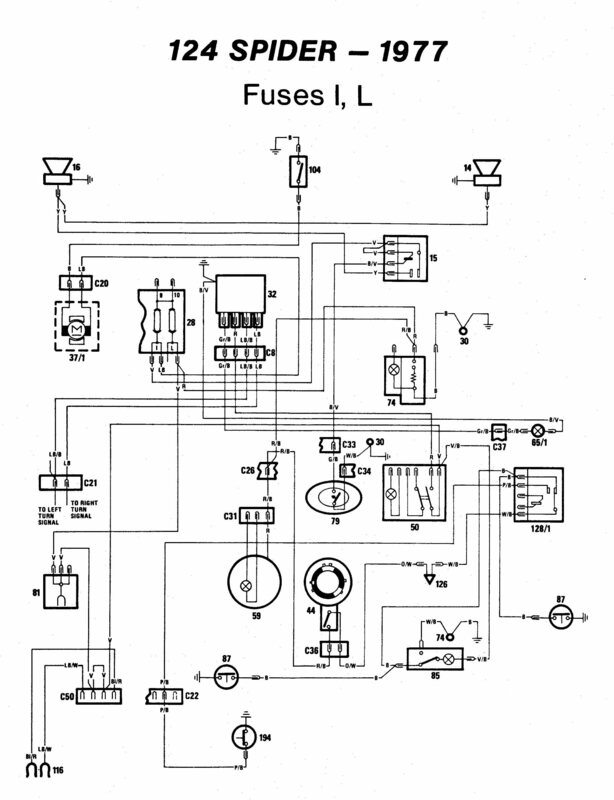 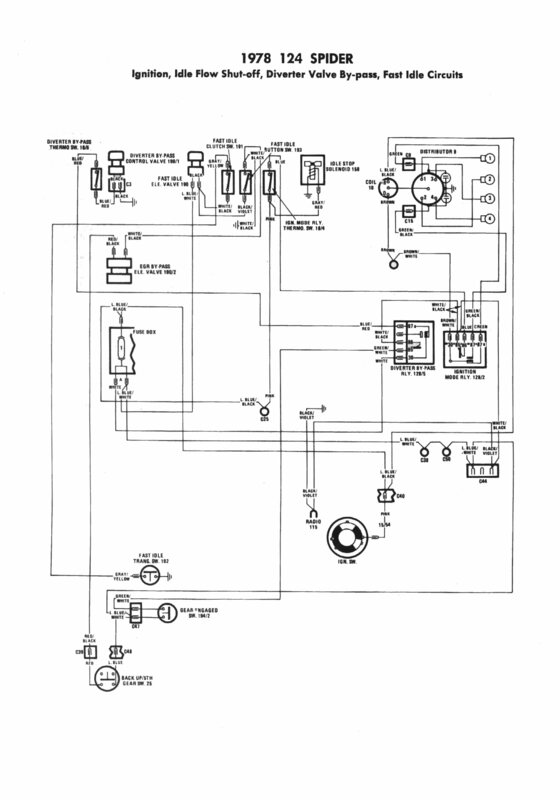 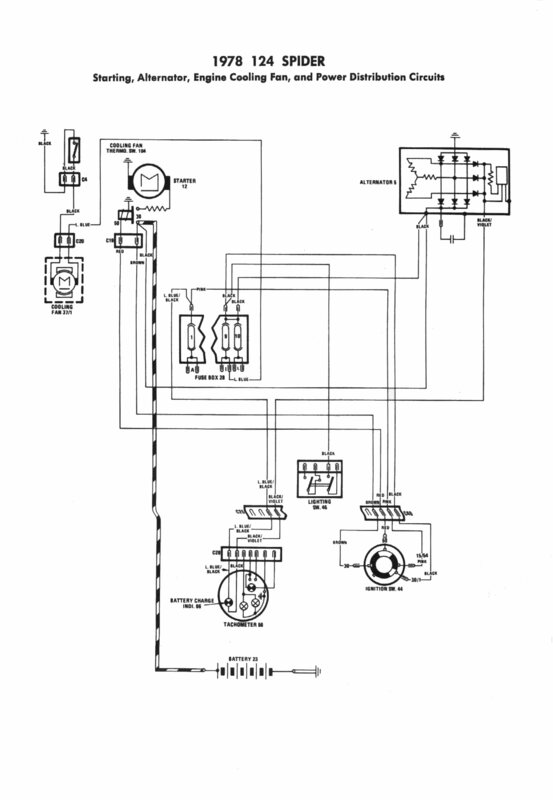 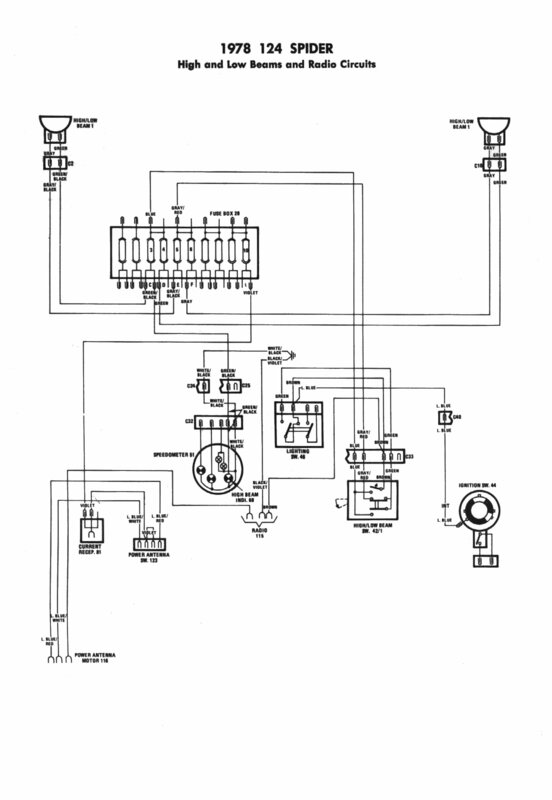 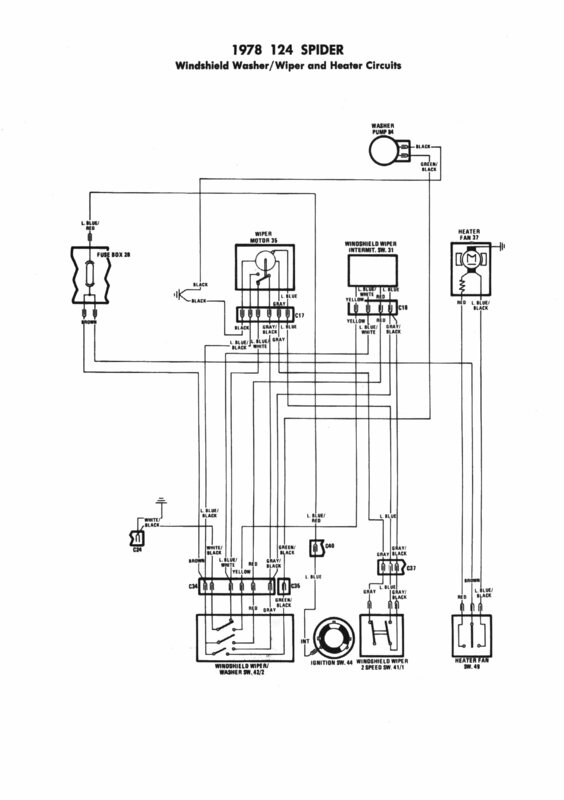 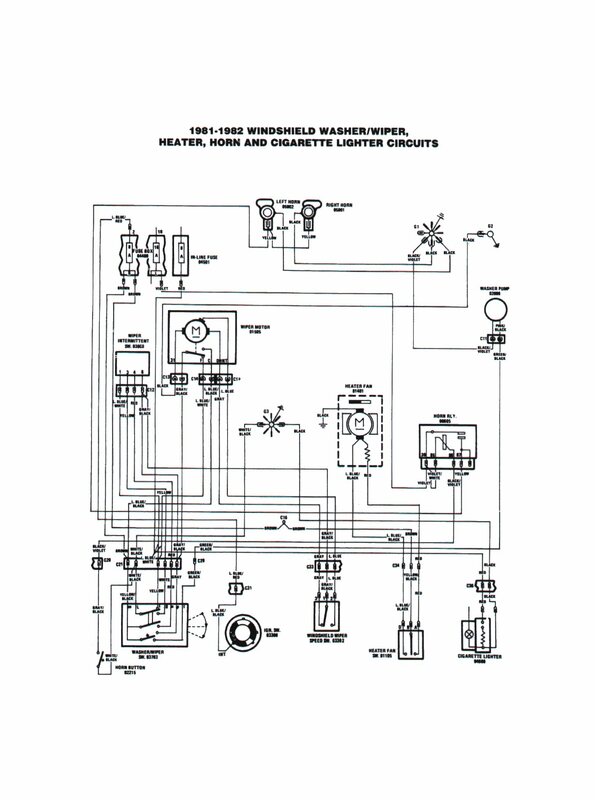 electrical circuit schemes according to the below-mentioned specifications. 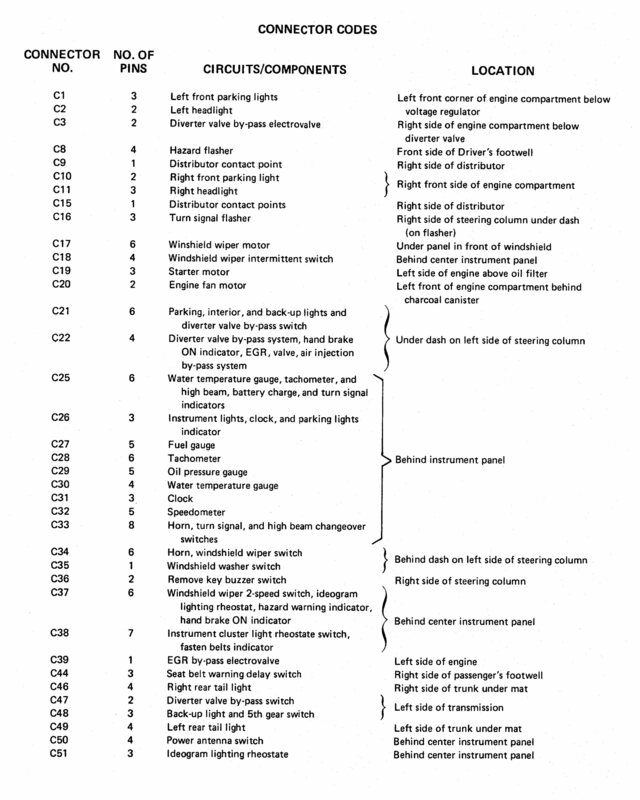 These files can be downloaded and printed as well, to use it as you wish. 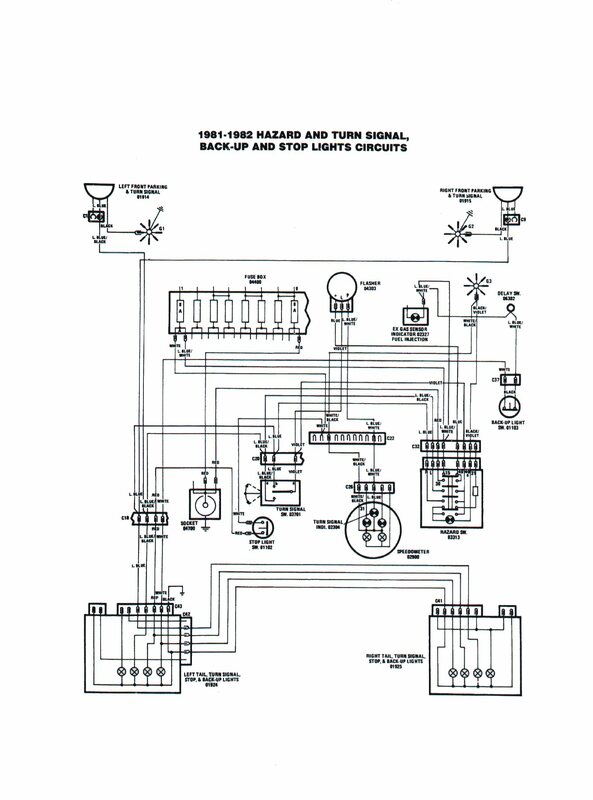 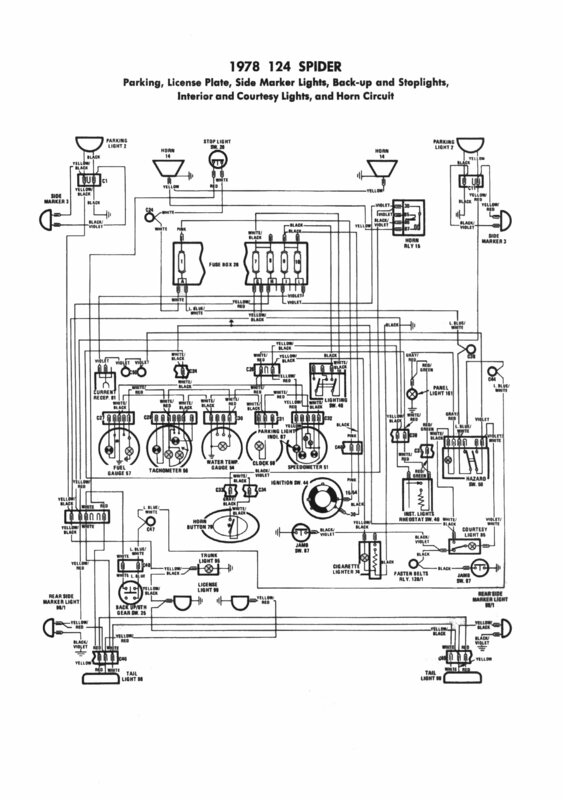 Click HERE to download all 46 electrical schemes in one zip-file (11 meg).